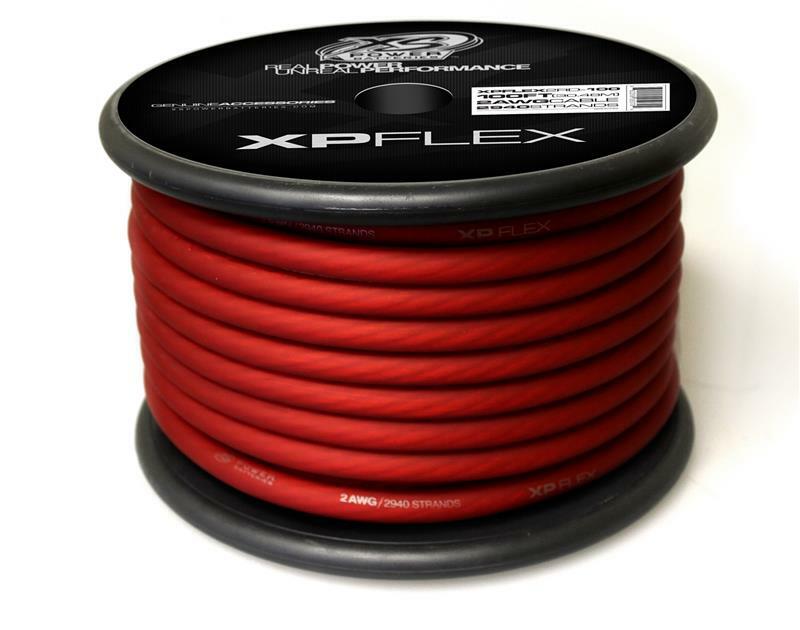 XP Flex Cable exceeds the industry CEA-2015 cabling standards and is True AWG cable. The XP Flex Cable is also designed to be super flexible and easy to use in any installation. 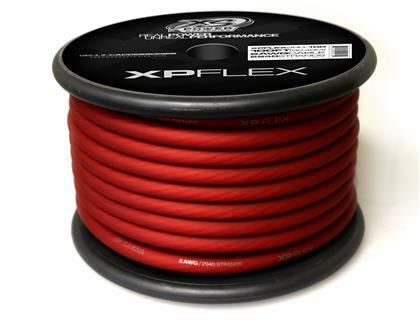 XP Flex is available in 50, 100 & 250ft spools and 1ft increments.